To learn about Transit Trade & its emerging Scope in Pakistan. 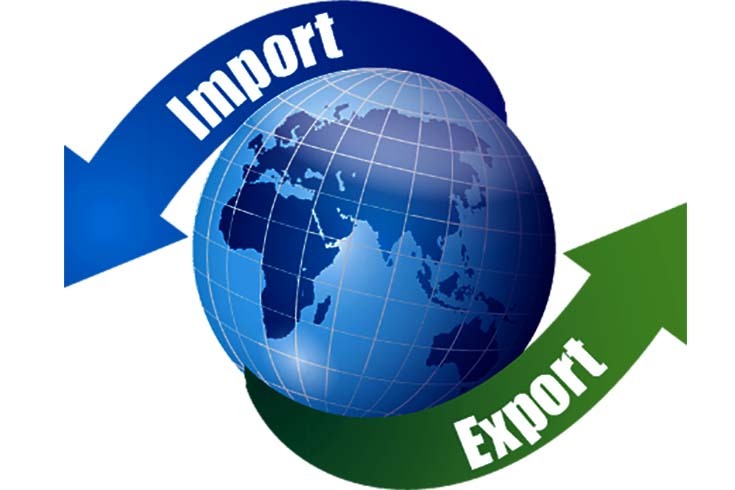 To develop an in-depth understanding about Import-Export Procedures & Regulations involved. To establish relations with customers, suppliers, & intermediaries to maintain hassle free and timely production of goods and their supply. Risk free, timely & cost effective transportation of goods. Preparing necessary documents for accurate & speedy operations. To seek opportunities out of Pakistan-China Economic Corridor (CPEC) Developments. Trade statistics for international business development. Introduction to online data tool to get head start with international business. This Program is of 2-months’ duration and classes are held twice a week on Friday & Saturday . Dear sir I am interested in studing international Trade Management & Import-Export Procedures with Documentation. I want to know about when this course will b start in Karachi campus. Please Reply me about this…. Sir, update me about timing,please. Or Students have to come TO LAHORE? Sorry but this course is not scheduled in Islamabad yet. Will inform you when it get scheduled in ISB. Asslam o alikum Sir.I’m interested in portexport management.I want to start own business and I ‘m student of BCS,could I learn this course. Sir I tired many times but no response?? I am interested in studing international Trade Management & Import-Export Procedures with Documentation. I want to know about when this course will be start in Karachi campus. please inform next session date, i wish to join, i expect to lesrn something new in this,course. Do you have any higher study in same title. When will this course OFFER in Islamabad. INTERNATIONAL TRADE MANAGEMENT, IMPORT AND EXPORT PROCEDURE. Kindly tell me that Are you offering this diploma in 2019 in lahore ? Because i am going aboard and come back in January 2019. No, only at campus – in class. It’s good opportunity to learn an individual person & start it own import & Export goods. When this course will be Conducted ? Can we Pay fee by Installments ? Can you let me know when the next session will start?